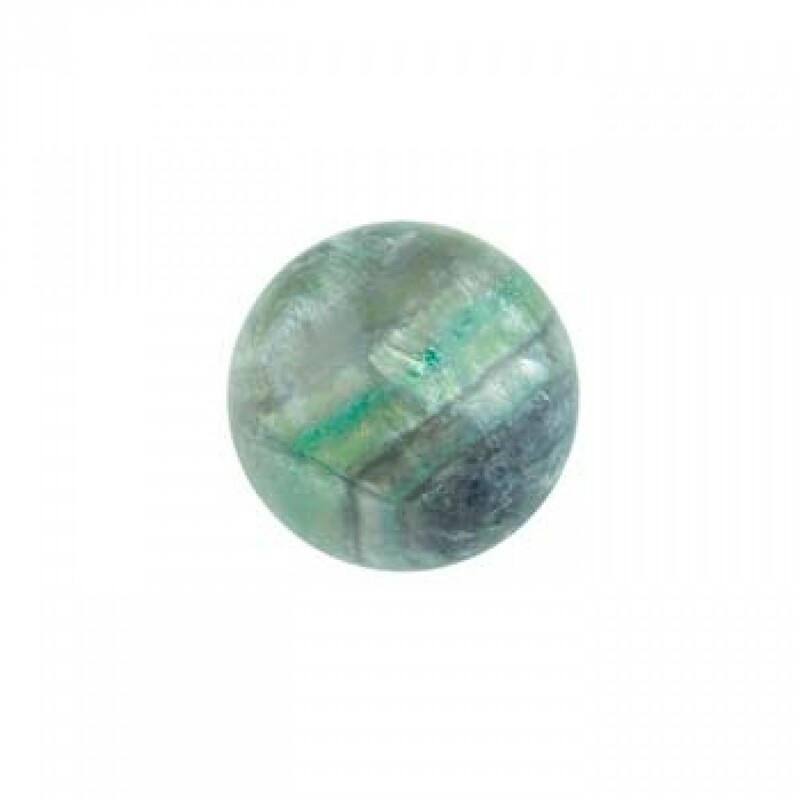 This Lovely Grade B fluorite sphere, comes with a a free stand. 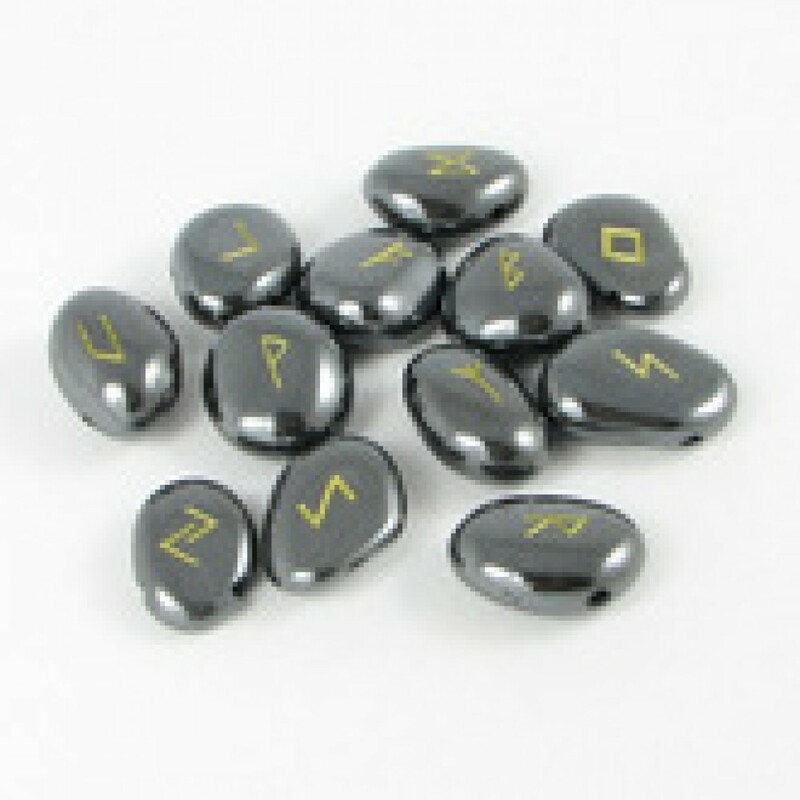 Hematite Runes stones From £19.99..
Rose Quarts Obelisk approx 7cm. 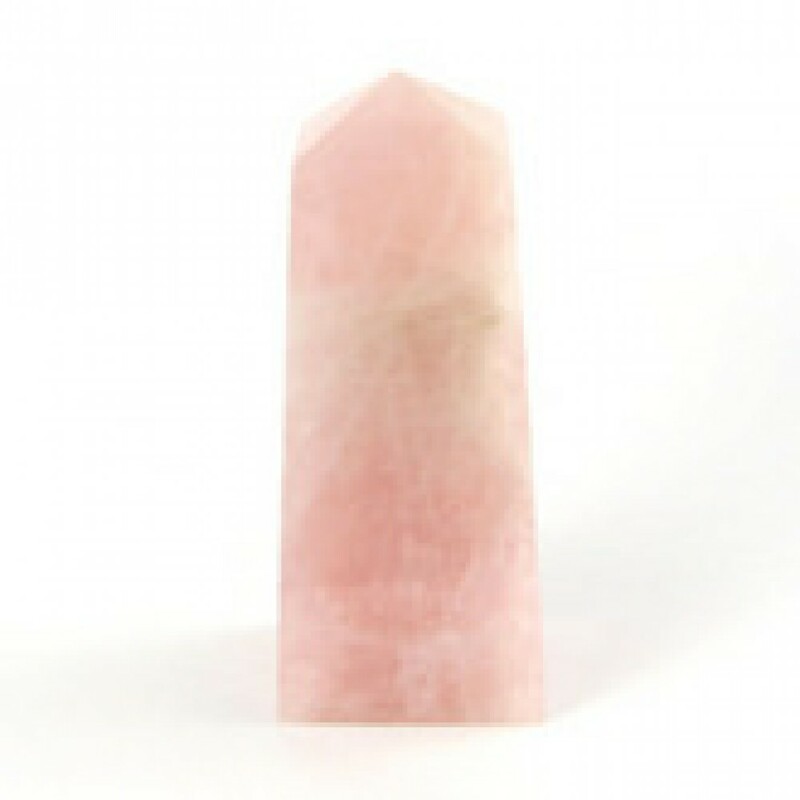 Comes with free holding pouch.